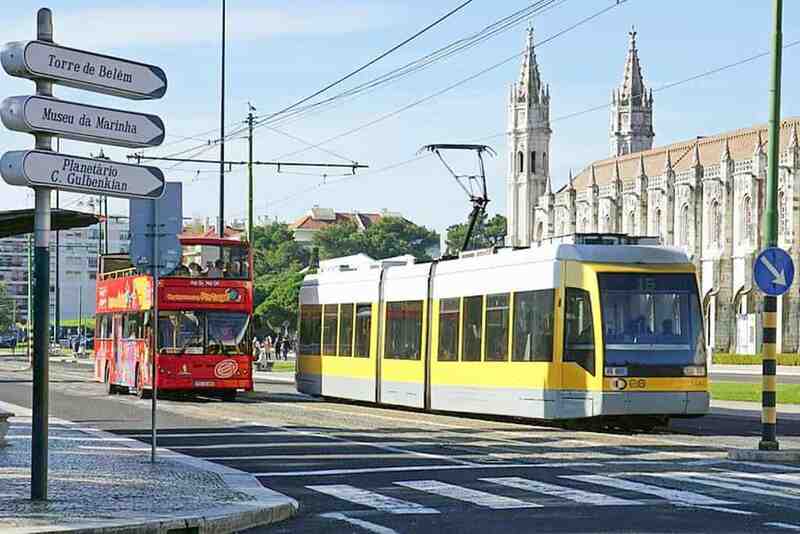 Legendary Tram 28 is the famous of all Lisbon’s transport. Taking a ride on it is an exhilarating experience in itself. Its fragile wooden-case hurtles down hills and around corners at an alarming speed. Popular with tourists, an apt metaphor for trams in Lisbon is like being packed in like sardines. Nevertheless, trams are a neat way of getting around the hilly town. 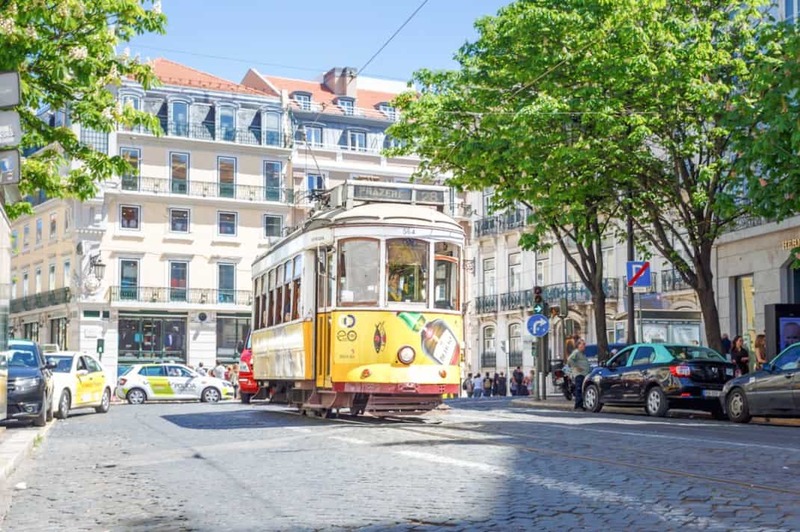 Tram 28 takes you from São Jorge Castle at the top of Alfama through the neighbourhoods to Bairro Alto. To arrive in Belem, a must-see area, you can take Tram 15. It seems like any surface is a potential canvas in Lisbon, and train carriages are no exception. As you’re waiting for the train to Sintra from Rossio Station, watch the graffiti-splashed trains as they roll-up. Even if you’re not travelling, the Neo-Manueline façade of Rossio Station is definitely worth a look. 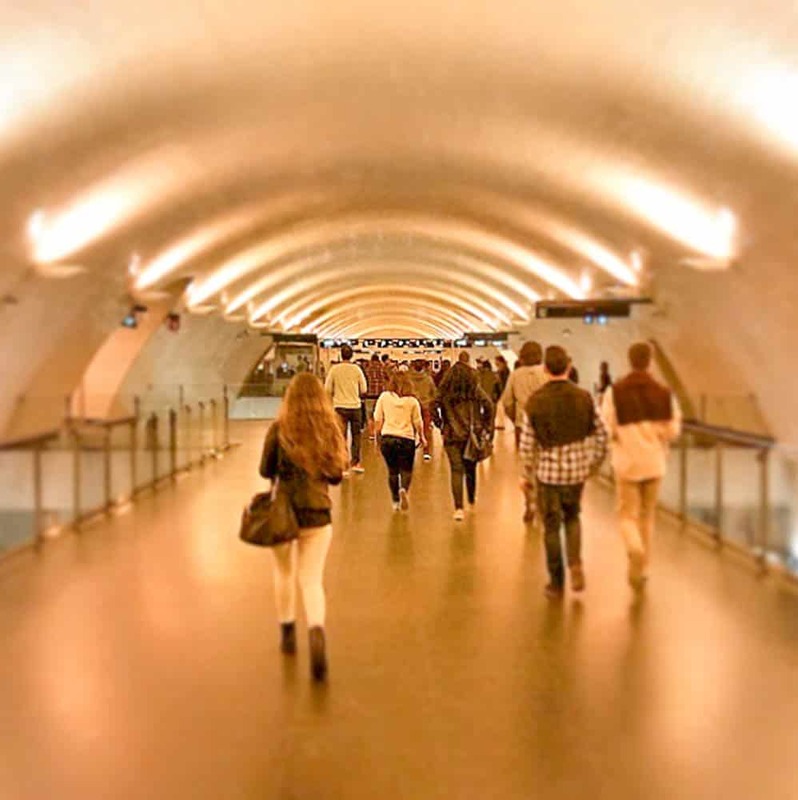 Lisbon’s metro links the Cais do Sodre and Rossio train hubs, and reaches points throughout the city. You can travel to the other side of the river by ferry to towns such as Cacilhas and Berreiro. The main central ferry terminals are Terreiro do Paço and Cais do Sodre. Lisbon has four metro lines linking the main central areas and also creeping up to the edges of the greater city area. They have also been given romanticised names such as Seagull (blue line) and Sunflower (yellow line). 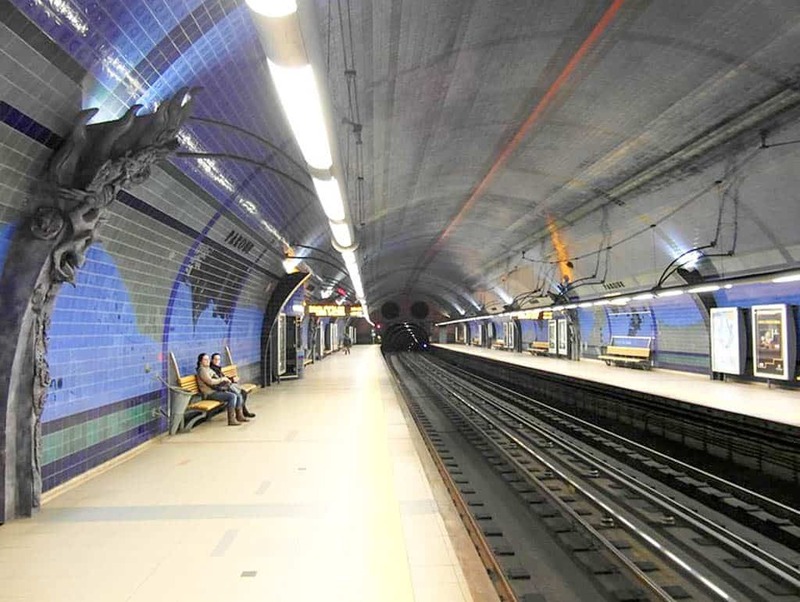 The main points along Lisbon’s metro lines are Cais do Sodre, Baixa-Chiado, Rossio and Restauradores. Other highlights reachable by metro include the Jardim Zoologico and Marques de Pombal. If you’re travelling long distances, this is the quickest way. 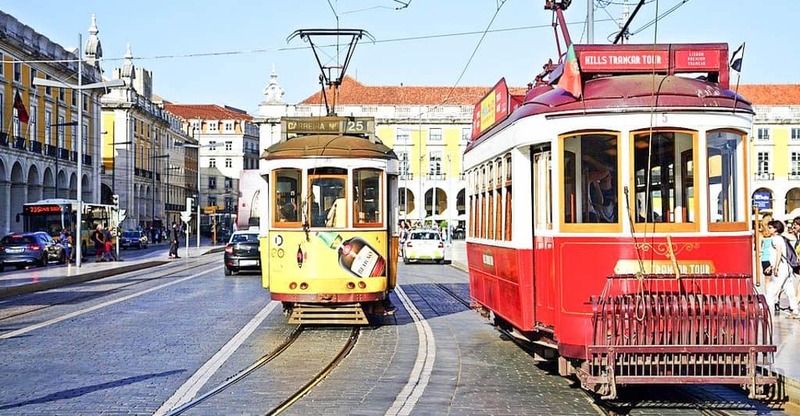 Lisbon has a comprehensive network of buses, including electric ones, as well as trams. Choose from the traditional wooden trams, rattling and often packed with tourists, modern electric ones or a normal street bus. Lisbon has hundreds of buses which serve over 140 routes. You can take the airport Aerobus for less than €5. You can also take a number of buses to the riverside Park of the Nations (towards Oriente Station). 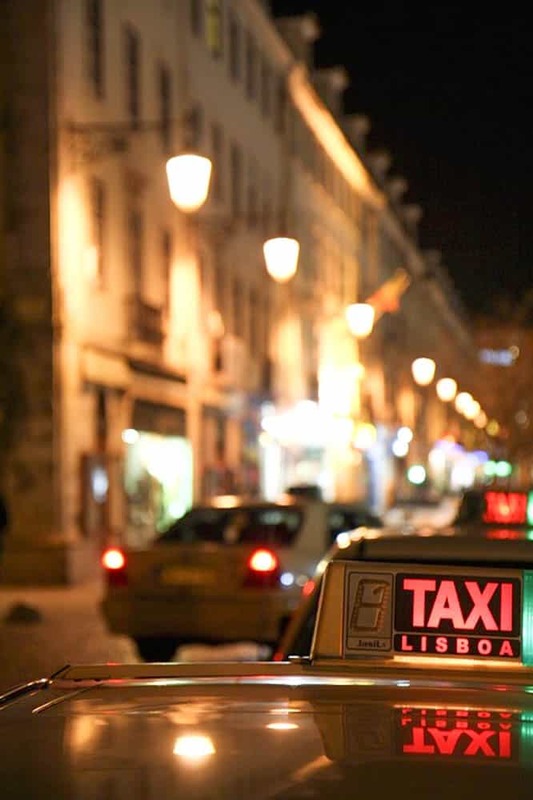 Taxis in Lisbon are beige coloured and are a convenient way to travel the city built on hills. There are certain charges for waiting, hailing, luggage and peak hours as you would expect. If you’d like to get to the other, quieter side of the river, you can take a ferry. The fast boat ride will give you an unimpeded view of the magnificent Ponte 25 de Abril bridge. This bridge resembles San Francisco’s Golden Gate bridge. You can buy metro tickets from any station, either at the kiosk or from the machine. 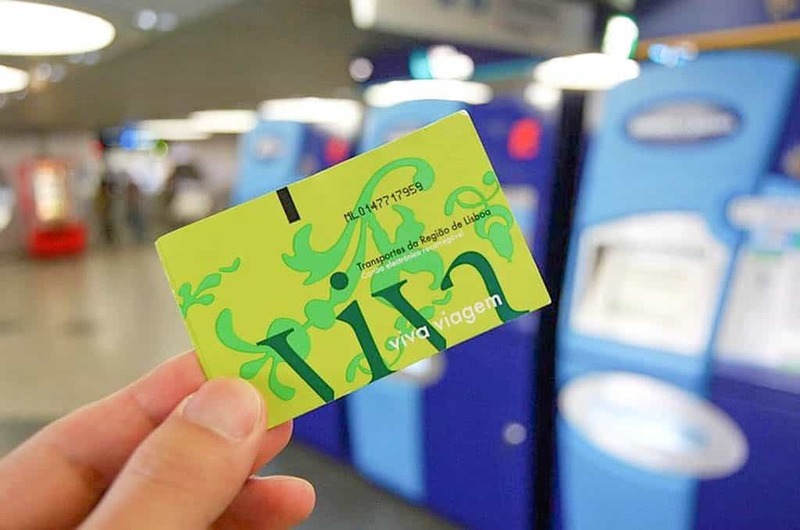 The Viva Viagem travel card costs just 0.50€ and allows travel on bus, metro and ferry. You can ask at the counter for one. Once you have your card, you can top it up with a much credit as you like. Each single journey costs 1.31€. The self-service machines are accessible in the English and you can use card or cash – just follow the screen instructions. The metro links the Cais do Sodre transport hub with Rossio and Restauradores. From these stations, you can transfer to the popular Belem area and further afield to Sintra. The Viagem ticket has an electric chip inside which you touch at the gate to access. 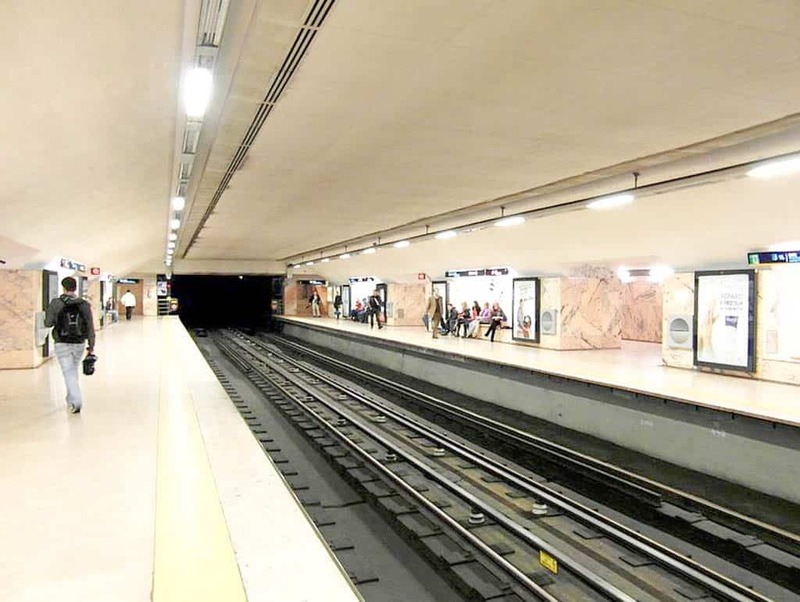 Lisbon’s metro is best for connecting a few places in centre and with the outer edges of the city. 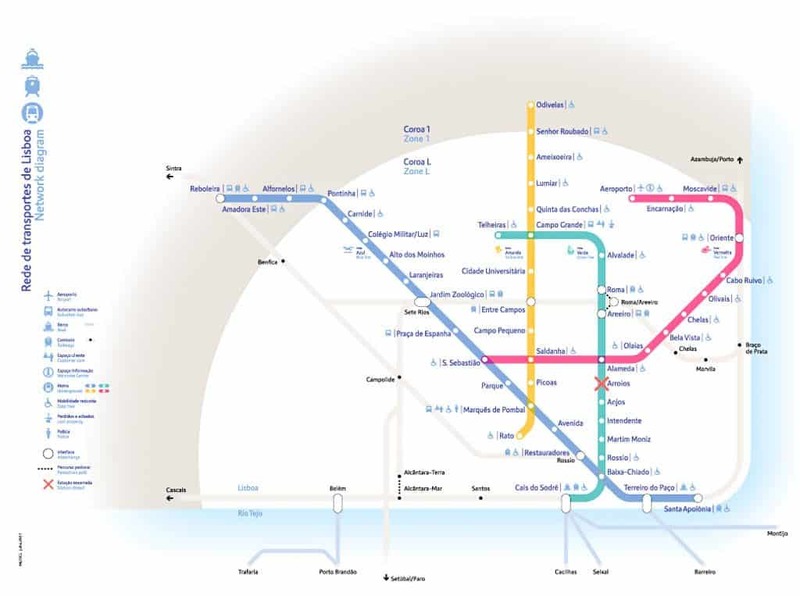 There are not many metro changing hubs, so make sure you choose the closest metro to your destination. Get hold of a printed map or check at the station which colour line you need to take. Also, watch your belongings and valuables. The metro operates from 6:30am till a generous 1am every day, which means that you don’t have to rush back home after the bar or restaurant. The metro trains run slightly less frequently than in other European cities, you can expect a train every 6-9 minutes. If travelling late or in the early hours of the morning, it’s safer to choose a busy carriage and be aware of the people around you. As you can use a Viva Viagem ticket on many types of transport, it is by far the best solution. You can buy these multipurpose tickets at the main train stations and metro stations to avoid having to buy more pricey single journey on the bus. They cost 0.50€ for the reusable card and then you can top up with however much you like. Self-service machines are a convenient way of doing this and avoids queues at kiosks. The easiest way is to plan bus and tram journeys on the Carris website which has a route planner. The other option is checking routes on bus stops, but it can take time to find the right stop. If you can’t go online, or don’t want to, local residents will usually be able to point you towards the correct spot. You simply need to validate your ticket when you get on a bus or tram. Plan your journey in advance or you’ll find navigating the vast network confusing. Allow enough time, because at peak times buses and trams are very full and you may get stuck in traffic. This applies to Belem specifically, when you may have to wait for several buses before there is space for you. Check the timetables and screens for any updates, as schedules vary a lot. 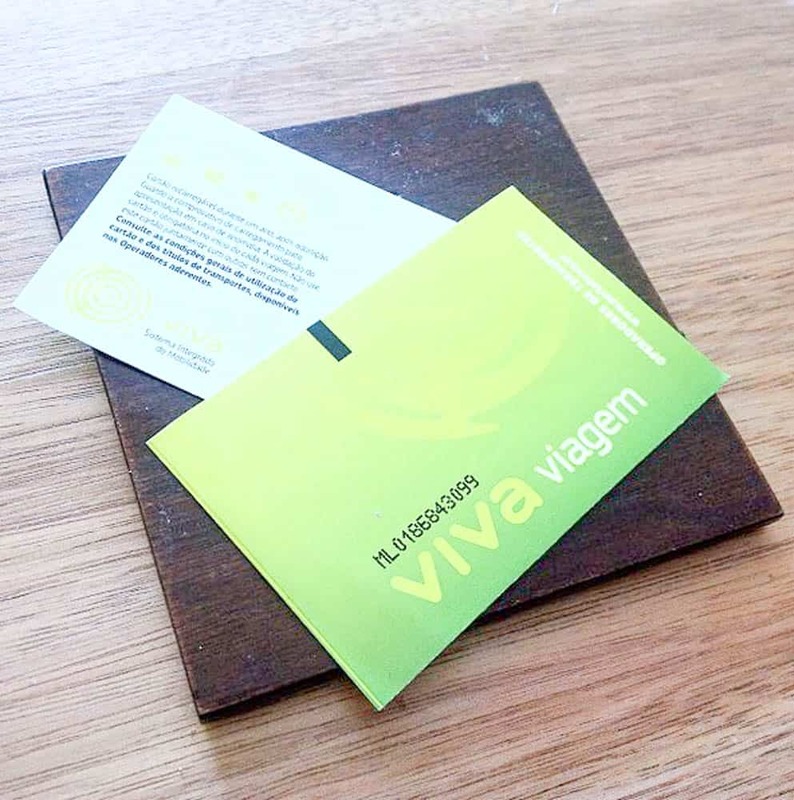 The Viva Viagem card automatically calculates the cheapest charges for you journeys in Lisbon. Buy one for 0.50€ from a cashier at one of the stations. Estimate your costs for your first day and top up with that amount. You can always top up more later on in your trip when you have a better idea of journey costs. You can use this on a variety of transport options – tram, bus, ferry, train. 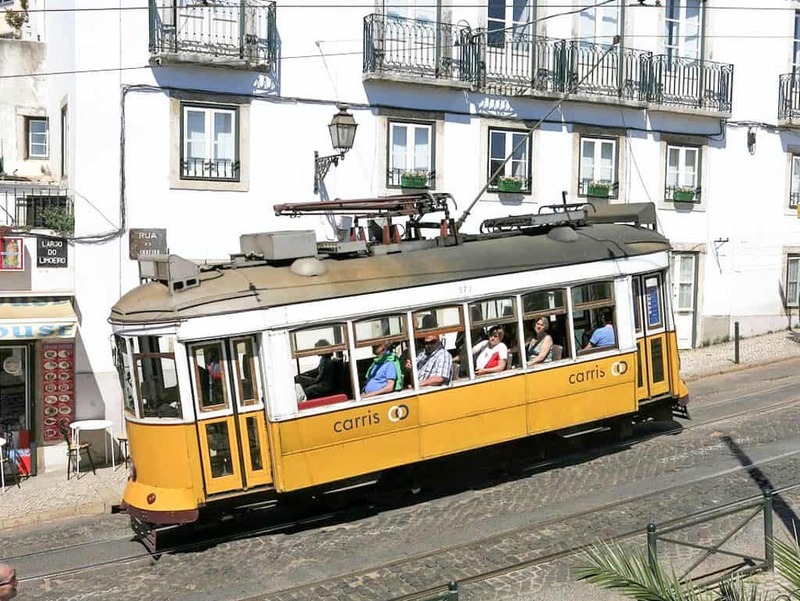 The Lisboa Tourist Card offers unlimited travel by bus, metro , tram, elevators and funiculars. It also provides free transport on CP trains to Sintra and Cascais. 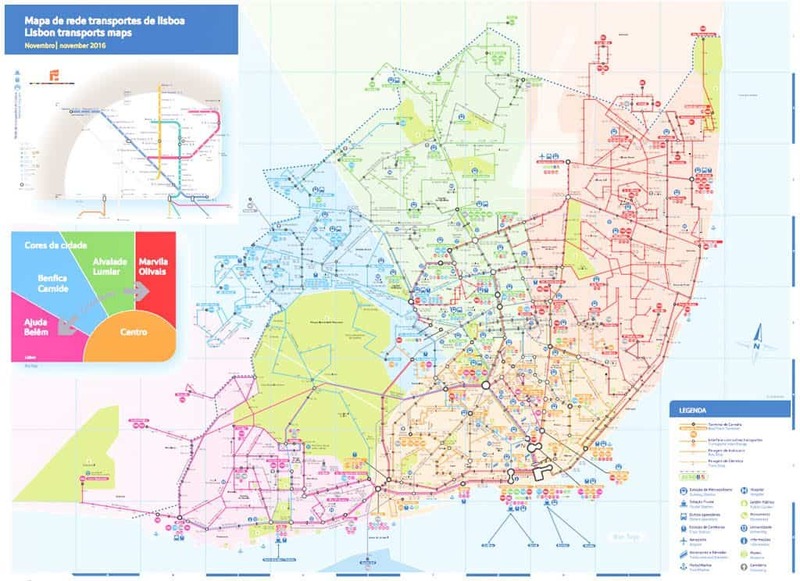 As well as the transport options, it enables access to 26 Lisbon sites and other bonuses. 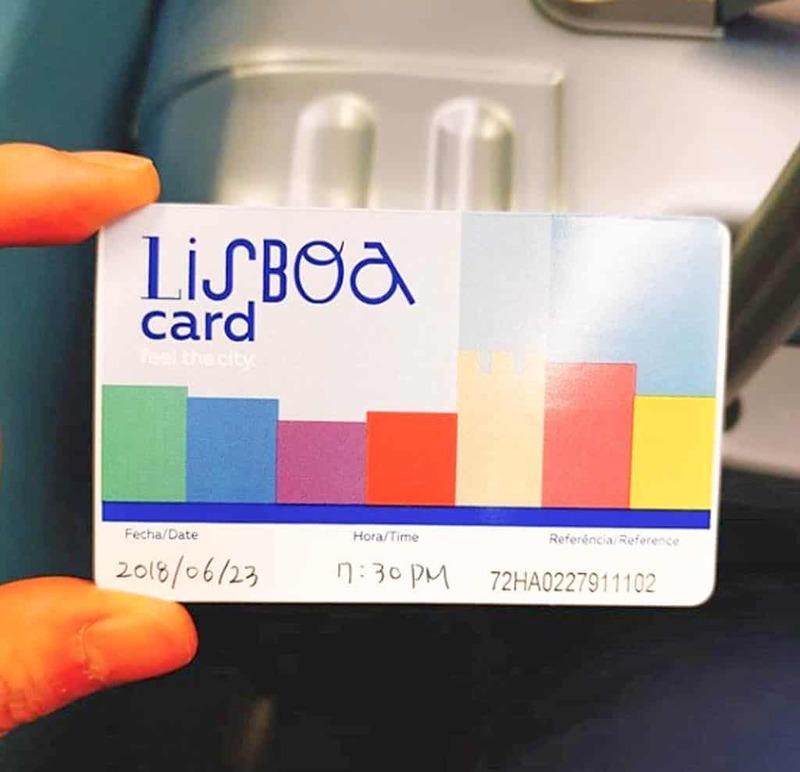 A 24 Hours Lisboa Card costs €20 if ordered online. You can weigh up the costs against what you want to see and do that day.